Nursery School is a private nursery for children aged 0 - 2 years located in Khandallah. 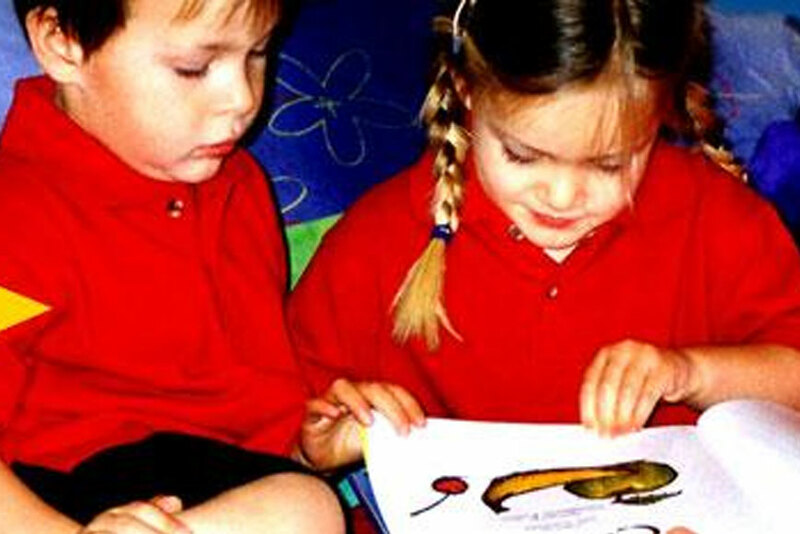 Our aim is to offer your child a learning environment which is planned with exciting activities. Their days will be fun and positive. We value and celebrate the uniqueness of each child and the partnerships we share with families. We have sourced the best resources available to provide your child with a variety of stimulating programmes through freedom and time to explore. Providing learning opportunities for children to develop dispositions eg resilience, confidence and curiosity. 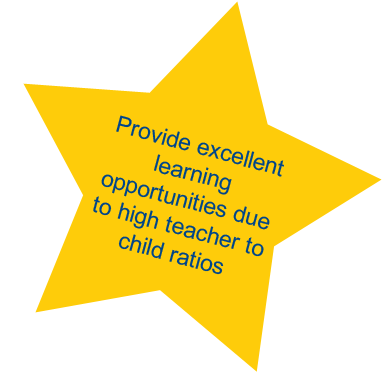 Supporting your child's development as competent, confident learners. Developing children's skills to become independent, capable and successful individuals. Fostering the development of the whole child. Promoting and developing children's natural curiosity and wonder of the world. Providing rich literacy experiences through stories and books, rhyme, music and conversation, which will develop your child's language. Incorporating music and movement into our daily programme. We aim to be the first step on your child's journey. There is nothing to stop you giving your child the best start in life - we welcome your visit and enquiry. Want to find out more about Nursery School?